Manufacturer and supplier of rapid test cassettes that are used for hiv, hcg, flu, hepatitis, dengue, malaria tests, etc. , as per customer’s requirements. 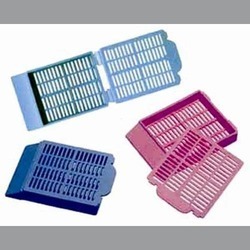 Owing to our proficiency in this domain, we are providing our clients an optimum range of Combo Plastic Test Cassette. 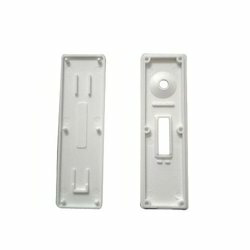 We are manufacturer of high quality plastic cassette for diagnostic kit like pregnancy test kit and cpv-ccv combo test kit.These plastic molded cassettes are manufactured in superior quality of plastic material and very user friendly. Plastic cassette for rapid test.